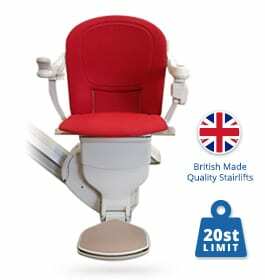 Straight rails are suitable for simple ‘straight’ flights of stairs, with no half landings or difficult turns. 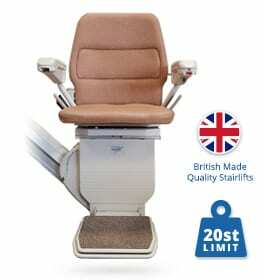 There would be little disruption to your décor as one straight rail would be fitted to your stairs, not your walls. 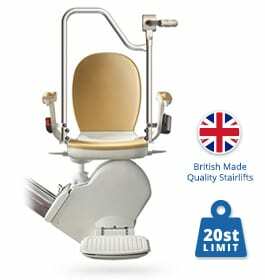 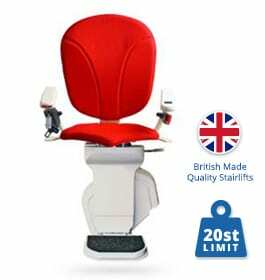 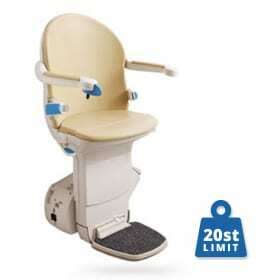 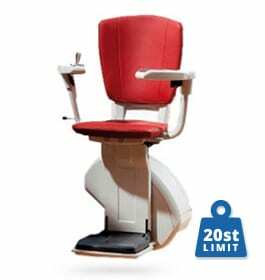 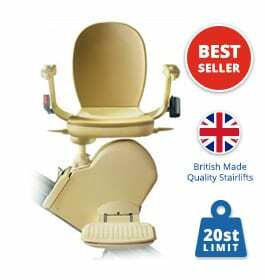 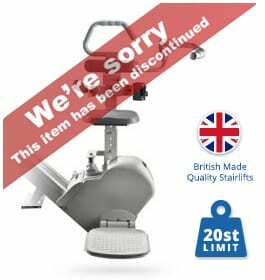 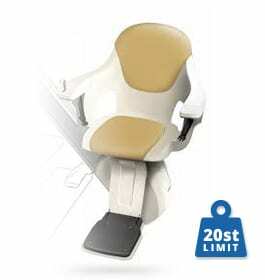 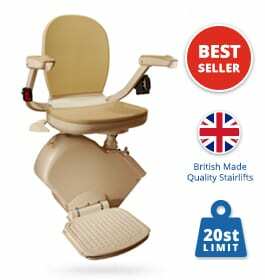 Our highly trained engineers would be able to advise you whether this type of stairlift is appropriate to your home as we offer free no obligation quotations. 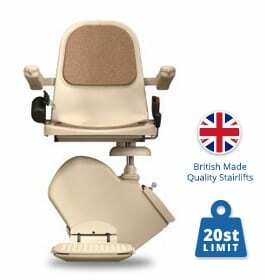 We are able to supply and fit all the main leading brands, including Stannah, Acorn and Brooks, in a range of styles, including slimline. 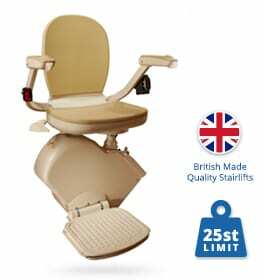 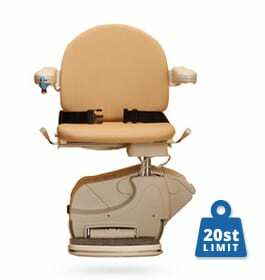 We also offer a wide range of perch and stand models, and outdoor stairlifts are also available for people still wanting to access a much-loved.